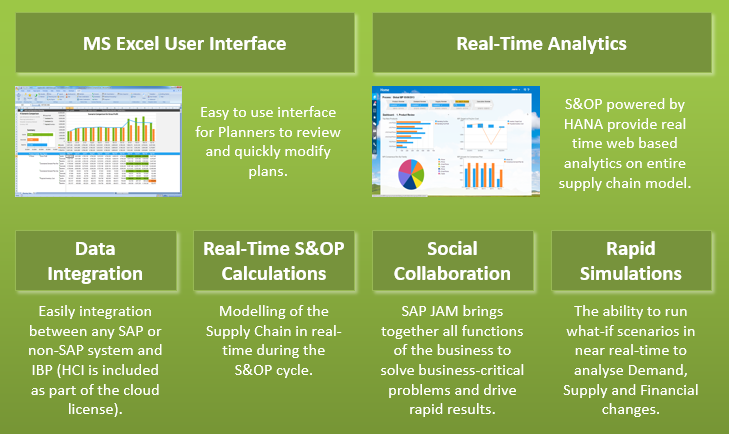 SAP SCM (R)evolution: What is SAP Integrated Business Planning about? 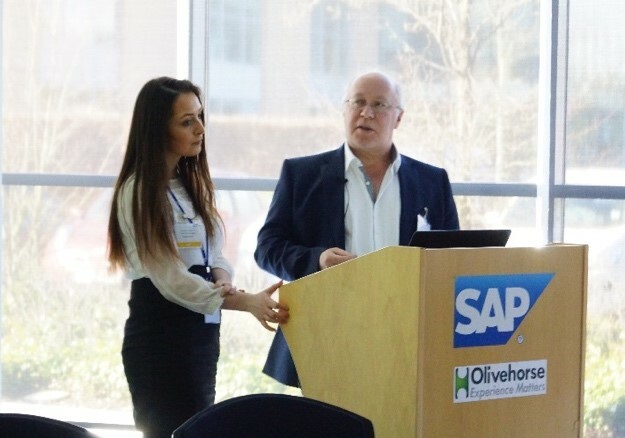 On the 25th February 2016, SAP and Olivehorse hosted the first customer event in the UK covering a Supply Chain Planning cloud solution: SAP Integrated Business Planning. 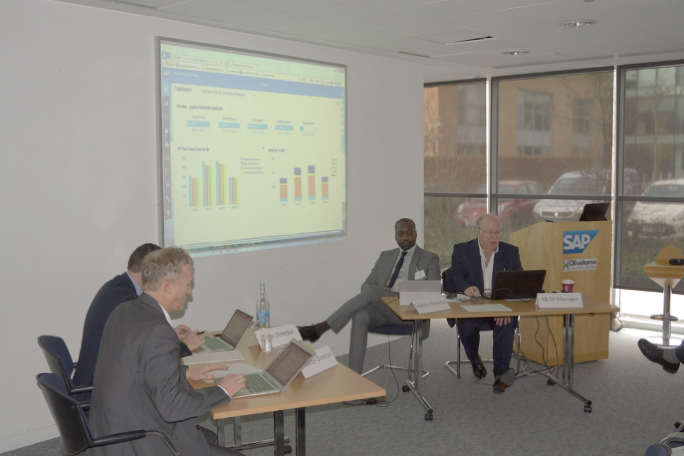 Held at SAP UK’s Maidenhead Offices, specialist areas such as SCM don’t usually attract large numbers but this event attracted nearly 50 attendees. Equally gratifying was that the attendees came from a wide range of industries: manufacturing, pharma, oil and gas, and consumer goods. In our discussions with customers around the world, it is clear that following the introduction of SAP’s Integrated Business Planning (IBP) there, is still a great deal of uncertainty and confusion around SAP’s SCM roadmap. Where do the various Supply Chain Products fit with each other? 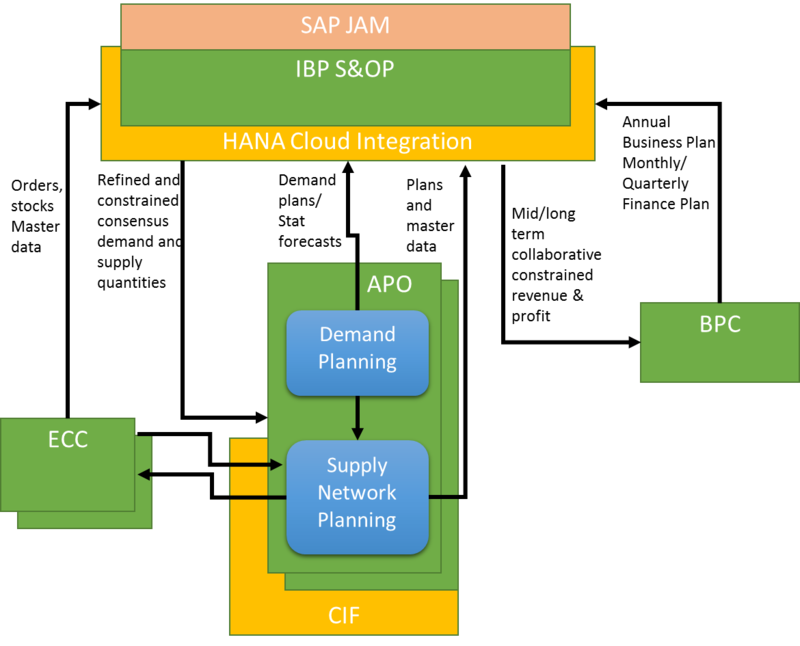 Does the new suite of SAP HANA based products replace SAP Advanced Planning and Optimization (APO)? 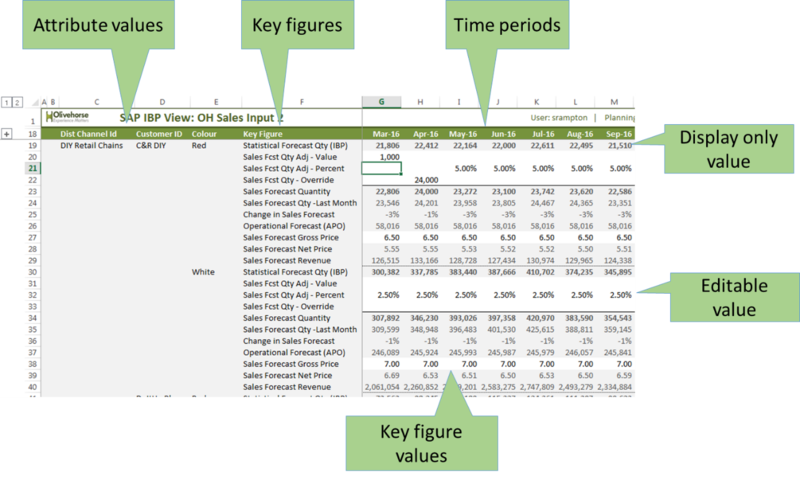 In this post I intend to focus on Sales & Operations Planning (S&OP), but in subsequent posts I plan to cover the other products in IBP. 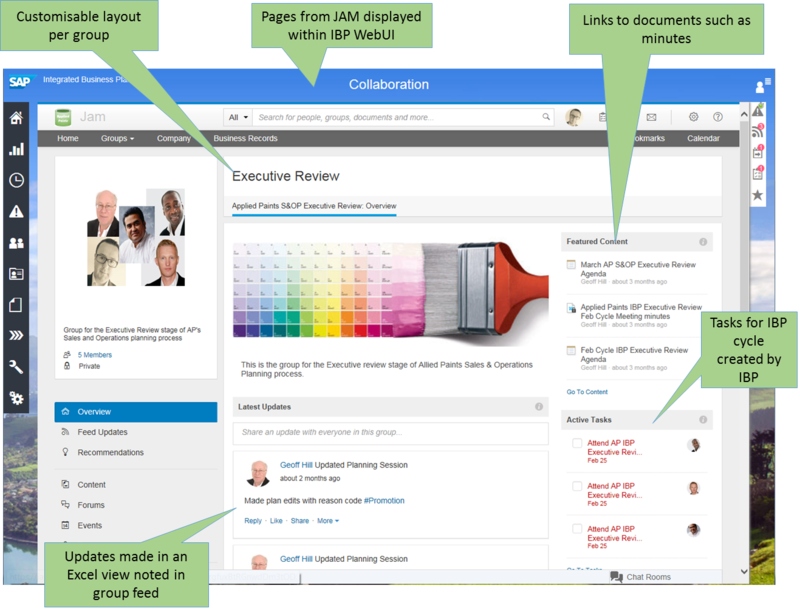 For SAP to stay in the game, the ability to react to the huge changes taking place in business is critical. In particular, those resulting from customer expectations regarding rapid product innovation and speed of delivery as well as customer knowledge about alternatives (via Social Networks and the Web). SAP’s software has to enable businesses to transform what were previously Supply Chains into Demand Networks to respond faster to customer needs. So where does S&OP sit?